We understand there is nothing like a move to test one’s organizational skills. Whether you are super-organized, or not, moving can put anyone’s abilities to the test. Whatever life transition brings you through our front door, we will provide caring customer service and take the time to listen to your needs. 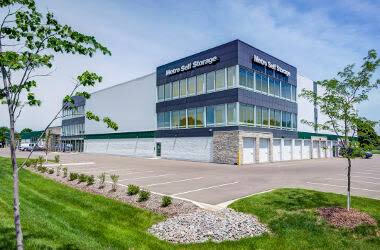 Our Eden Prairie storage facility specializes in business and personal storage and offers everything from lockers to commercial storage with options for heated or climate-controlled units. Month-to-month leasing gives you the flexibility to change the duration of your storage at any time. 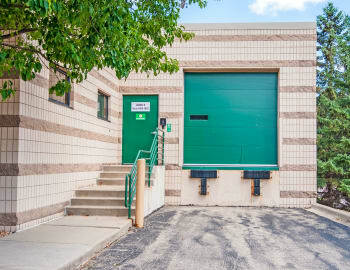 Whether you need a small 5X5 storage unit, a medium 10X10 unit, a large 12X35, or something in between, our facility features over a dozen different storage unit sizes. 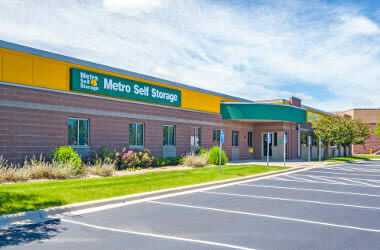 Visit Metro Self Storage during our convenient office hours and let us help you make more space in your life today. Commercial storage units can give your company room to grow by offering short-term solutions without the commitment of long-term leases. 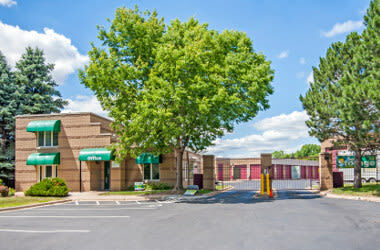 If you need some help renting a business storage unit in Eden Prairie or figuring out how to maximize your storage space, consider our professional and experienced staff your business storage experts. 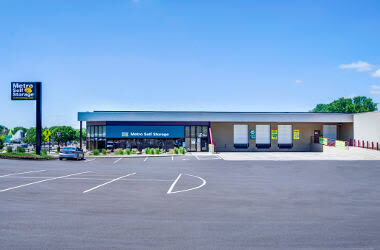 Call or visit Metro Self Storage today, and our helpful Resident Property Manager will be delighted to talk to you about your business storage needs. Our friendly storage staff is part of your team and will strive to exceed your expectations. You can relax knowing 24-hour industry leading security monitoring is on the job every minute of every day. 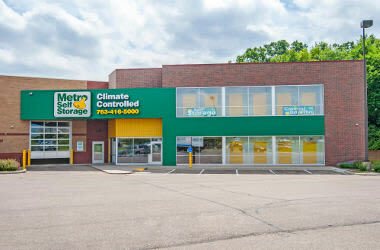 Choose from a wide selection of storage units with options for heated or climate-controlled units. We offer Penske moving truck rentals in addition to moving boxes and packing supplies in one convenient location.